Incendia Management let loose with a huge compilation, featuring 17 songs from 17 different prog bands… FOR FREE! 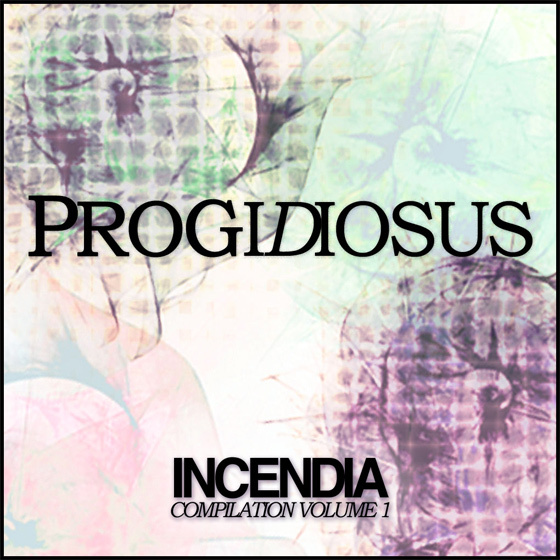 Go ahead and stream “Progidiosus – Incendia Compilation Volume 1” below and grab it right here to find all kinds of new music! This is a highly recommended collection. If you enjoy, go let Incendia know!